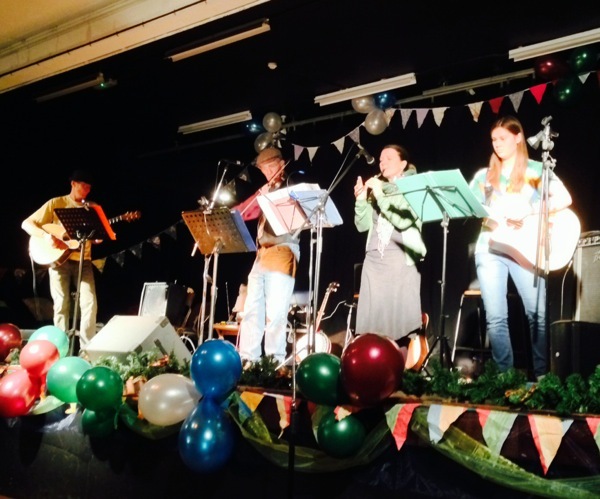 We do funny things called ceilidhs in Malvern. Here's a photo! Have a great weekend everyone!